Unlock C330, read/restore C330 backup, C330 repair PDS, flash C330, C330 restore IMEI, C330 reset codes, C330 master reset/clear, C330 enable unicode, C330 update band, reset C330 life time, backup/restore C330 battery settings. 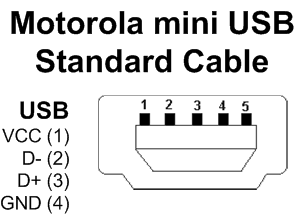 Smart-Clip supports all these features for Motorola models on P2K platform. With Smart-Clip, you can unlock and flash Motorola C330, remove C330 SP/SIM/phone lock, reset C330 Security/User Code and more! Smart-Clip is a number one solution for Motorola service and repair techs.